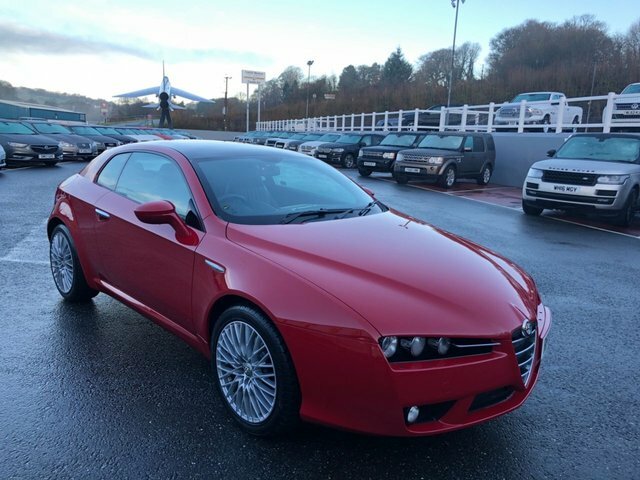 Alfa Red with Black and Grey full leather electric adjustable and heated seats, 18 inch cross spoke alloys, glass panoramic sunroof, brushed aluminium interior finish, CD stereo, dual climate, cruise, ASR, Alfa crests in seats plus more. 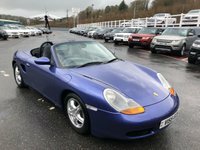 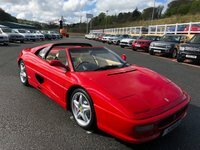 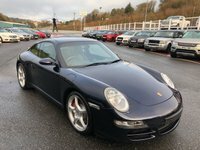 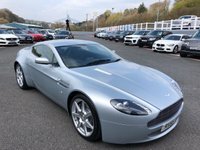 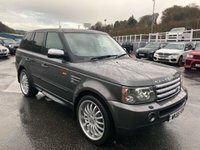 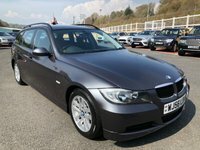 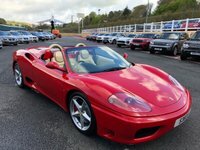 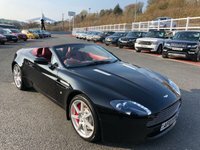 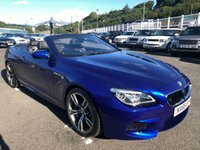 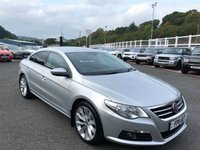 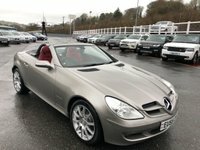 Exceptional vehicle covered only 71,000 miles with sought after V6 engine. 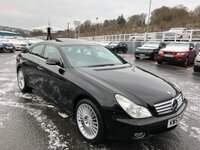 Serviced before sale and with books and service history.